“You just have to forgive yourself”, my friend told me. I grievously sinned against God and another believer. My heart broke and no matter how much I asked God to forgive me I did not feel forgiven. But forgiving myself? Somehow that did not sit right in my spirit. However, I would repeat the phase to others when they felt the lack of forgiveness. As a believer I know that sin is inevitable. Even the Apostle Paul confessed his struggle. What did the apostle Paul do when he encountered his own sin? – He acknowledged his sin. – He acknowledged the need to be rescued from it. – He thanked God for Jesus’ deliverance. – He did not forgive himself. As I continued to study I heard these questions echo in my head. I remembered the following verse. I sat in the pew carefully writing down exactly what the pastor said. I continued jotting down verses that came to mind. The Word is a sword that goes deep; cutting out the sin that so easily entangles; leaving a Spiritual wound. The pain from the divine surgery lingers and we think that we are not forgiven. We must allow our sin wound to heal. This takes time. As the Word convicts and cuts, it also heals. Why do people say, “You must forgive yourself?” In my case it was ignorance. Ignorance of what truly takes place in a person who has sinned against a most Holy God. I did not realize the pain I felt was the healing of a wound surgically removed by the word of God through conviction and repentance. I have forgiveness. I stand righteous before God in Christ. 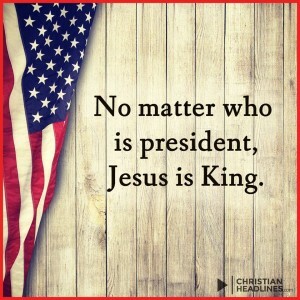 Nothing can take that Truth away. How will you react when someone says, “You just need to forgive yourself”? Be gentle. Remember we are all at different places in our walk with Jesus. Maybe you are the one making this statement to others. God knows your motives. My motive was to help and encourage. Also, I was repeating what I heard. Now I know the Truth. So what do you say to someone who has sinned, asked for forgiveness and still feels guilty? 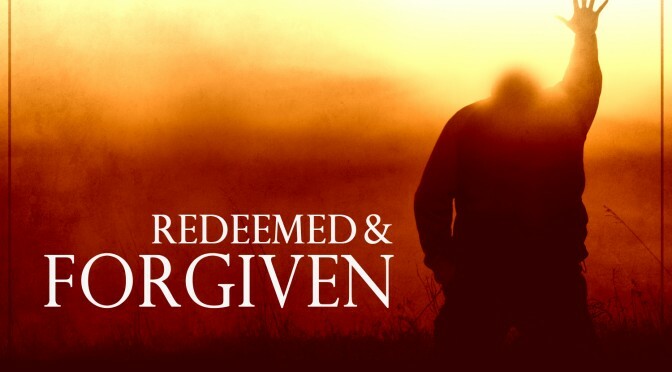 Have you been forgiven through Christ? Live in that forgiveness and embrace the Truth. Please do not judge yourself more harshly than your Heavenly Father. Be like Isaiah. He stood before the Holiness of God, he heard the angels. The glory of God surrounded him. He was pierced to the heart with conviction and he felt ruined. Isaiah did not remain in the pain; He desired to serve the Lord. The best way to heal from a Spiritual wound is serving your God. The power to forgive comes only from God. I promise the pain will decrease as you bask in God’s love and forgiveness. As a speaker/teacher I pray about each speaking event. A study on Biblical Servant hood would be my next teaching. After all I sign my correspondence, “Saved to Serve”. 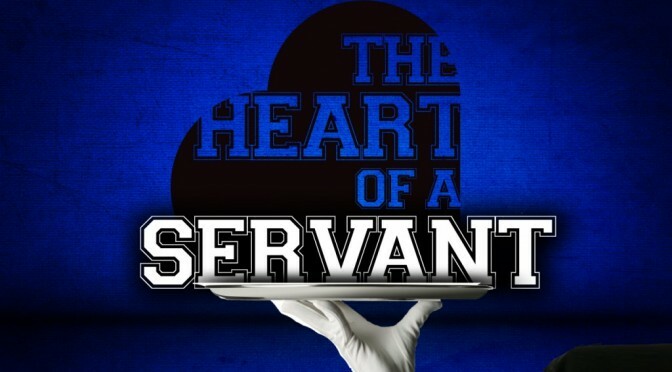 I began my study by looking up the word servant. I had to carefully read and re read the online concordance. “Does the word servant really mean slave?” I checked many verses and found that in the word servant was used instead of slave. This made my skin crawl and the hair on the back of my neck stand on end. “How could this be Lord?” Thoughts of the horrific treatment of slaves in America and elsewhere ran through my mind. As I continued my study, God showed me what biblical slavery was all about. It may not be what you think. I am not a theologian. I cherish the Truth of the Word of God and make every effort to handle it correctly. This post only touches on some of the basic points. Please do a more in depth study on your own. You will be blessed. The Greek word “doulos” is used many times in the New Testament. It is never interchangeable with the word servant in the original text. There are about 5 other words in the bible that mean servant and doulos is not one of them. Slaves were common during Old Testament and New Testament times. There were laws concerning the treatment of slaves. In the New Testament Jesus did not free the slaves. He gave instructions. Are you a slave to sin or a slave to righteousness? My prayer is righteousness. No matter what, you are a slave. God redeemed His children out of the pit of hell and brought them into His perfect light. He purchased us with His own blood. We belong to Him. Our relationship with God is multifaceted. Being His slave is just one. My attitude has changed from this study. I used to wake up praying” God bless my day.” I set the agenda for my day and wanted God to bless it. Now I wake up and ask, “What adventure do you have for your servant (doulos) today, Lord?